We are looking for NEW ideas from NEW people & will be working in a NEW way to make the Plan a success. This has the backing of Northwich Town Council who have delegated 4 councillors to work with the Town Clerk and the local community on the plan. 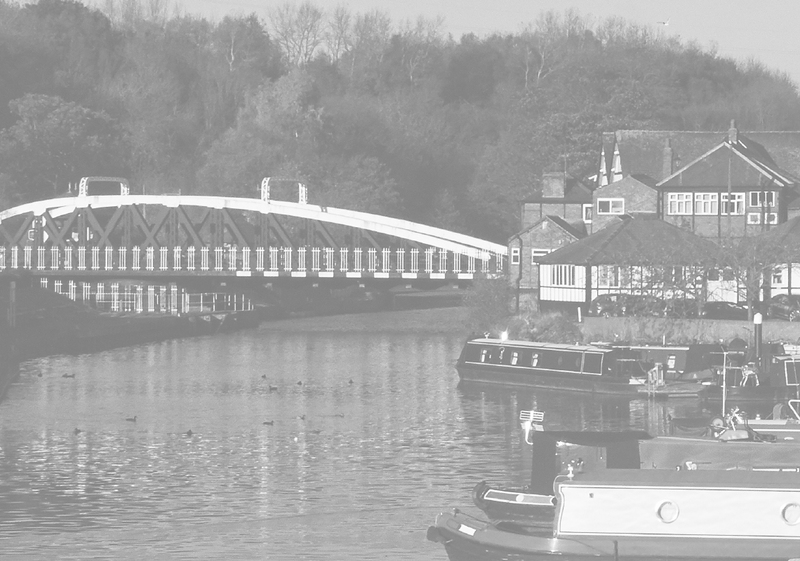 The Town Council are determined that the Neighbourhood Plan is owned and written by the people of Northwich and reflects the hopes and aspirations of the entire community. The proposed Neighbourhood Plan has the backing of the Northwich Town Council and will give us the legal right and muscle to influence planning in Northwich. Whilst the Plan is for the area within the Northwich Parish boundaries it will affect many people who work and use our town. Within three miles of the town there are 13 parish councils who see Northwich as their working town and their preferred shopping venue. It will be a complex job but with the executive team we have in place and the support of the local community, Northwich will at long last be able to take forward its own priorities. An executive Committee has been formed chaired by David Roberts, the former Chairman and Managing Director of Roberts Bakery now the town’s largest employer with trading roots going back in Northwich to 1887. Cllr Brian Jamieson is the Vice Chair. Additional members are Town Clerk Chris Shaw, Cllr Louise Hough, Cllr Derek Bowden and Cllr Kevin Rimmer. John Fifield was elected to the Committee as Treasurer. He will monitor the Plan’s practical and financial viability. Murray Graham has been appointed consultant and he will lead and guide the team. Mr Graham has unrivalled experience of Cheshire and Northwich having been Head of Strategic Planning at the former Cheshire County Council. In Northwich he was closely involved with Vale Royal Borough Council Regeneration Partnership creating the Northwich Master Plan. I am privileged to have an outstanding team supporting the Northwich Neighbourhood Plan. Local knowledge is king but so is professional advice and understanding the planning regime. All of us who care about our town’s future, how it is shaped, and how we can avoid the mistakes of the previous developments should embrace this exceptional opportunity. The Neighbourhood Plan, if successfully implemented, will have statuary influence over future planning decisions. It can influence very detailed matters on how the local plan is implemented. It will influence how buildings will look and be designed. Even the materials from which they are constructed. There are many difficult and demanding processes to follow, including approval from Cheshire West and Chester Council, an independent examiner’s approval and finally a town referendum requiring 50% of the votes cast to succeed. I believe many of us have sense of belonging and a pride in the character of our community. Many communities throughout the land are rising to the challenge and we in Northwich must use this unprecedented opportunity to shape our town for the next 20 years. The Steering Committee has identified 7 action areas that the Plan should cover. These are Housing, Recreation Tourism & Waterways, Retail & Commercial, Employment & Education , Transport & Infrastructure, Health & Welfare and Environment. Our first Community Meeting will be on Tuesday 3rd December 2013 at the Winnington Park Recreational Club starting at 7pm. If you LIKE that idea make it known and attend this meeting.